To Dog With Love: Could Your Pup be the Next Benji? Open Casting for New Canine Star! Could Your Pup be the Next Benji? Open Casting for New Canine Star! Is your dog a movie star, just waiting to be discovered? The classic dog film franchise "Benji" is looking for its next star and anyone can submit a photo of their dog, or of a dog they know, by going to the official Benji The Movie Facebook Page www.Facebook.com/benjithemovie. Any dog (breed, size, gender, age) can be submitted -- this includes personal pets and shelter dogs! All you need to do is post a photo to the Facebook page and include your name (first name, last initial), the dog's name, and the dog's location (city, state, country). You'll find the official guidelines for entering on the Facebook page too. Walden Media is teaming up with writer-director-producer Brandon Camp to bring back the newest version of this beloved film, and its adored shaggy star! 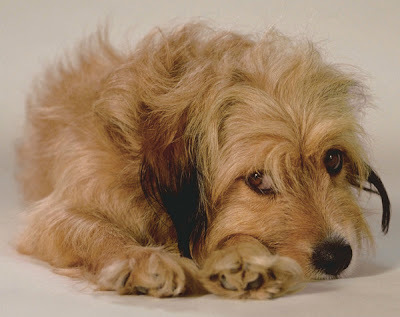 The first Benji film was created in 1974 and its star was a 14-year-old mutt named Higgins, who also played “Dog” in 163 episodes of the hit 1960s television series “Petticoat Junction.” Over the years, several other dogs of both genders have portrayed Benji in film and on television. 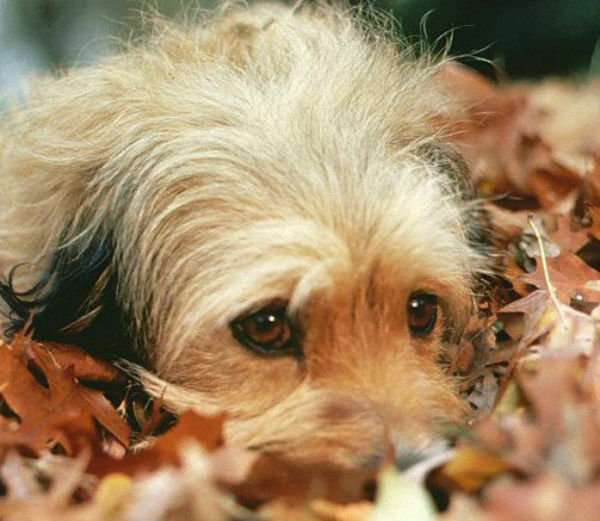 Does your dog have the shaggy cuteness it takes to be the next Benji? Post and find out! Is your dog as cute as this Benji? Inspirable writing and I got knowledge which is so much helpful for me.